Rayshana Adams taught Elementary School for 3 years and Middle School for 2 years prior to becoming a School Counselor. 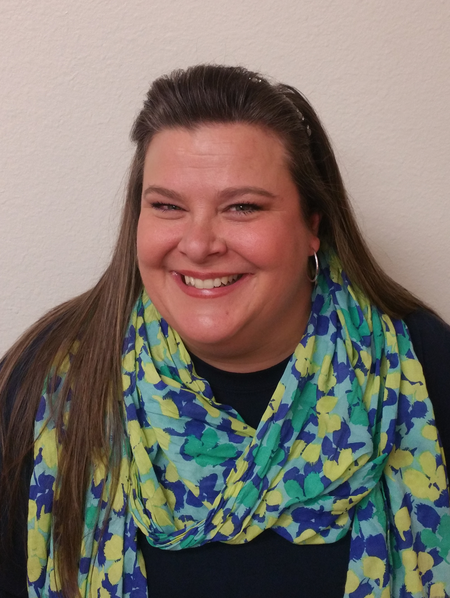 This is her 11th year as a Counselor in McKinney ISD and she also served 2 years as a Counselor in Dallas, TX. What she enjoys most about her job is being able to build great relationships with her students and helping guide them in developing a clearer focus or sense of direction. Her main focus is to ensure that today's students are productive and successful in everything they seek out to achieve. Whether it is academic achievement, personal/social development, or career development, her hope is that every student is well prepared for the ventures that life will have in store for them.